For DreamCatcher Hotel destinations, like the Coushatta Casino Resort, we select amenities that deliver daily luxury and contribute to a more sustainable future. The 300 thread count hotel sheets we chose for our covetable DreamCatcher Bed combine five-star quality with innovation. 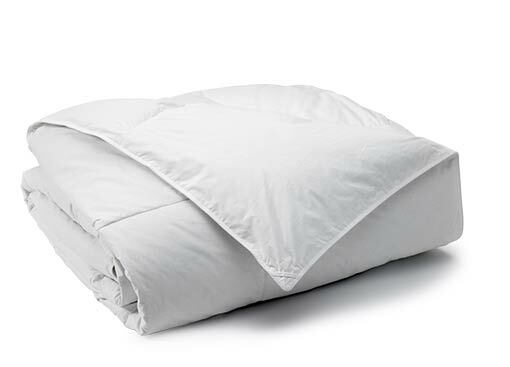 They’re made of an exotic blend of cotton and Tencel+Plus Lyocell, a fiber derived from the eucalyptus plant and the only of its kind created specifically for hospitality bedding. Wonderfully smooth and breathable, the fabric is engineered for constant use, made to withstand pilling, shrinking, and warping. Turn your DreamCatcher Bed into a luxurious slumber; the DreamCatcher sheets collection includes a pillowcase set, flat sheet, and fitted sheet. 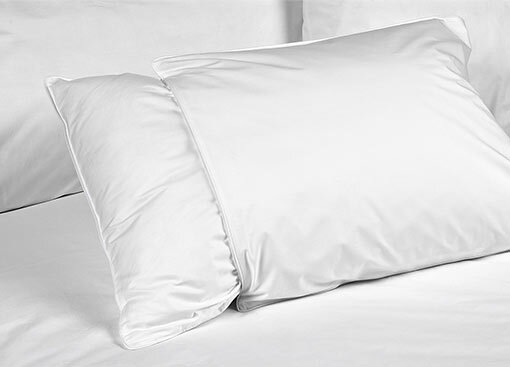 Rest your head against our impossibly soft 300 thread count hotel pillowcase. The DreamCatcher sheets collection is made of an exotic textile that blends cotton with Tencel+Plus Lyocell, a fiber derived from the Eucalyptus plant that’s crafted specifically for luxury hotel linens. 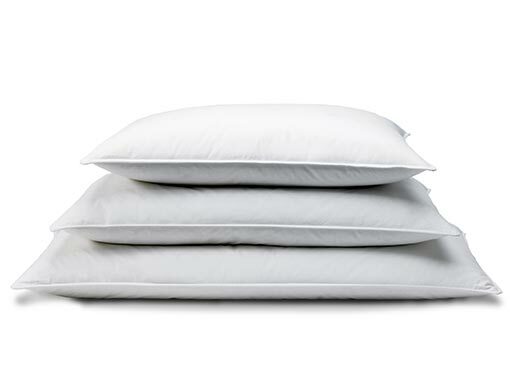 Smooth and breathable, the DreamCatcher pillowcase is engineered to withstand pilling, shrinking, and warping, so it only gets better with time. Enjoy this pillowcase pair with our feather and down DreamCatcher pillow or our down alternative gel pillow for perfectly sound sleep, night after night. 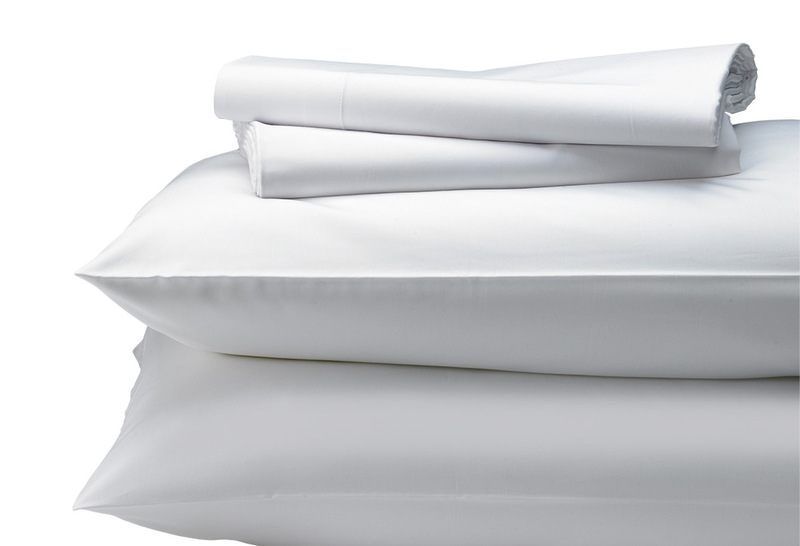 Exceptional sleep starts with luxury hotel linens. Nestle between our 300 thread count flat sheet and fitted sheet, made of a unique cotton blend with Tencel+Plus Lyocell, a fiber derived from the Eucalyptus plant and the only of its kind made specifically for hospitality bedding. Remarkably soft and engineered for constant use, the DreamCatcher hotel flat sheet only feels better with wear; the fabric is made to withstand pilling, shrinking, seam-warping, and multiple washes. For a five-star hotel experience at home, outfit your DreamCatcher Bed in our complementary sheets collection. Outfit your DreamCatcher Bed with our luxury hotel linens. Our 300 thread count hotel fitted sheet and matching hotel flat sheet are a sumputous combination. Crafted of a unique cotton blend with Tencel+Plus Lyocell, a fiber derived from the Eucalyptus plant specifically for hospitality bedding. This deluxe fabric is constructed to withstand pilling, shrinking and seam-warping, so even after multiple washes, it will feel as soft and smooth as ever. Tumble dry low, normal low heat. Remove from dryer promptly. 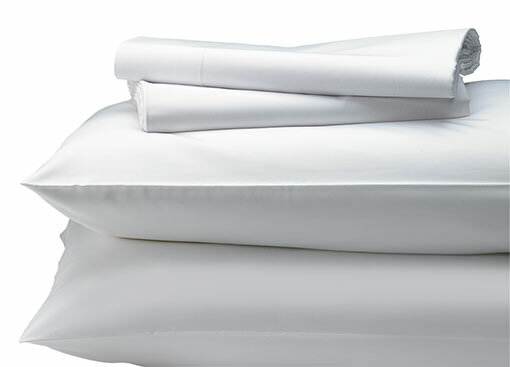 Flat Sheet: King - 108" x 118"; Queen - 102" x 115"
Fitted Sheet: King - 76" x 80" x 14"; Queen - 60" x 80" x 14"